As the little brother of the P-I, P-I MINI dishes out the exactly same vaping taste in a much compact size and light weight, which make it convenient to carrying during travel. 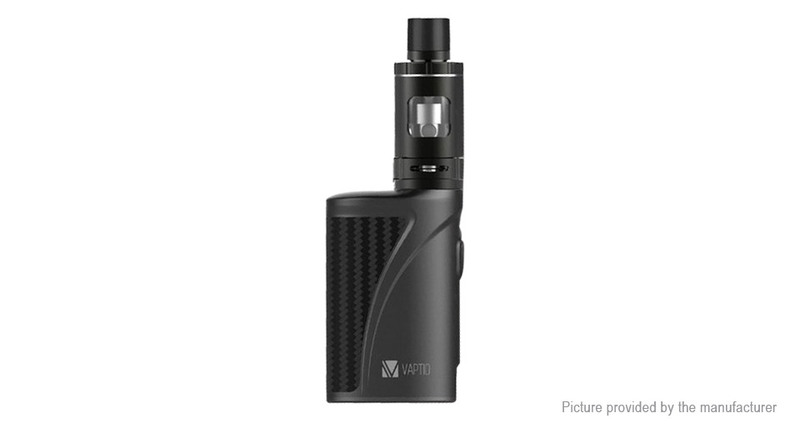 With a 1300mAh built-in battery, it allows a long time vaping without frequent charging. Maximum output can be reached to 50W, and its 510 connector compatibles with various tanks, so as to different flavors and clouds are available. Besides, the P-I MINI kit are TPD complaint, it will definitely be one of your favorite vaping device during travel.